New research from the University of Alberta brings science one step closer to understanding and preventing memory loss. The research finds that when a chemical messenger is released in the brain in certain combinations, it prevents the brain from forgetting a memory. The findings allow for a better understanding of memory preservation and could also contribute to Alzheimer’s disease research. The research studies Neuropeptide Y (NPY) a chemical messenger which is linked to neurological and mood disorders such as obesity, epilepsy and anxiety. 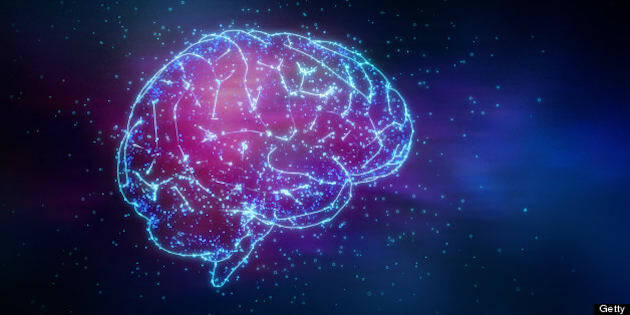 The brain uses short or long messages to communicate and when these messages are released within milliseconds of one another, brain cells react differently. It was discovered that NPY decreased effectiveness of signal transmission in nerve cells in the neocortex area of the brain. In certain combinations, when NPY is released, it prevented neurons from forgetting a bit of memory, thus, the memory, "sticks around longer,” said researcher Bill Colmers in a statement. The results are surprising because when they were tested in 2010 by Hamilton and Colmers with the hippocampus area of the brain, the actions were identical but the consequences were opposite. The study showed that brain cells become more effective with NPY. “This work will help with the overall understanding of memory formation," said Trevor Hamilton, lead author of the research. “If you don’t understand how something works in the first place, how are you going to fix it?” added Colmers. While the future medical potential of the research is significant, both Hamilton and Colmers emphasized that more progress was needed.